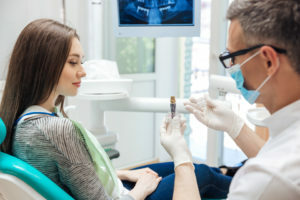 Dental Implants: Why are They Better than Dentures? Now, dental implants are the preferred form of tooth replacement when compared to dentures. While both are effective forms of tooth replacement, the benefits of implants far exceed those of dentures. 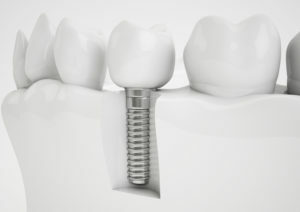 With implants, you’ll not only benefit from a permanent solution, but an amazing smile the functions and acts natural. Not to mention, you’ll help stimulate new bone growth to promote your oral health while protecting your facial structures. At West End Dental Group, we have the information you need to know about implants in Beaumont, TX. Comments Off on Dental Implants: Why are They Better than Dentures?